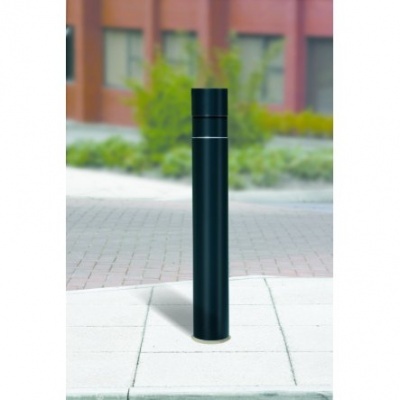 Marshalls Rhino RB/119 root fixed steel static bollard with a 1500mm overall height, 1000mm height above ground and features a standard 114mm diameter. 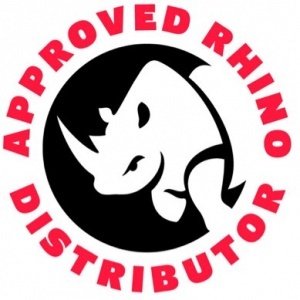 NB. 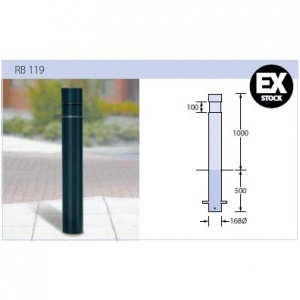 Rhino RB/119 bollards are available in 114mm, 139mm, 168mm & 194mm diameters with galvanised finish (non colour) or powder coated colour finish - Please select variant if required.